The Oregon Conservation Reserve Enhancement Program is working with farmers and ranchers to restore watersheds along creeks and rivers. The Farm Service Agency program, managed in Jefferson, Crook and Deschutes counties by the Middle Deschutes Watershed Council, offers incentives and assistance to agriculture producers in exchange for taking a portion of land out of production. The goal is to increase and restore fish and wildlife habitats, restore pollinator habitats and increase bank stability among other things. 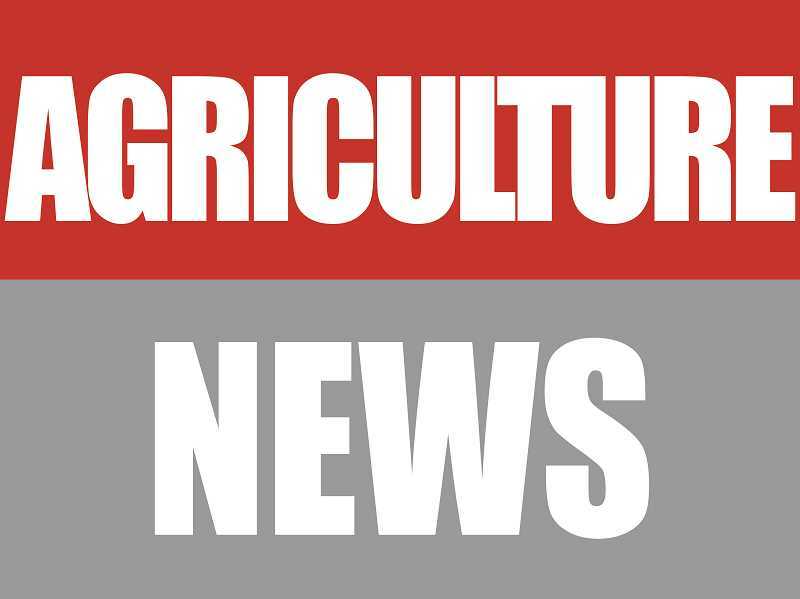 Andy Neary, the technical service provider of the program for the tri-county region, said they begin by talking with farmers and ranchers in the area — sometimes the agriculture producers approach them about the program and sometimes the program approaches producers. Once they have a location, Neary said they have to come up with a specified conservation plan. He said the plan helps to "identify resource concerns" that the farmer or rancher may have and specifies why the famer wants to move ahead with the project. From there, a piece of land is designated and the landowner allows CREP a 10- or 15-year easement to a strip of land on either side of the waterway, or what Neary called a "land buffer." That land is then taken out of production or use and set aside specifically for the restoration project. CREP offers assistance to the producers to help build new fences away from the easement, get off-site water for livestock, planting and seeding and a variety of other services. Aside from practical help, the landowners also receive a stipend each year of their easement in exchange for keeping it out of production for the prolonged period of time. The rate for the stipend is based on what would normally be grown or produced on the land and varies per project; it's not a set rate. According to Neary, it is important to the program that participants are not just in it for new fences or help with seeding. They are looking for those who can cost share in some way, not necessarily monetarily, but with time or labor as well. "They could pay for a portion of it," he said. "Or, they may have an excavator or do some of the fencing (themselves)."